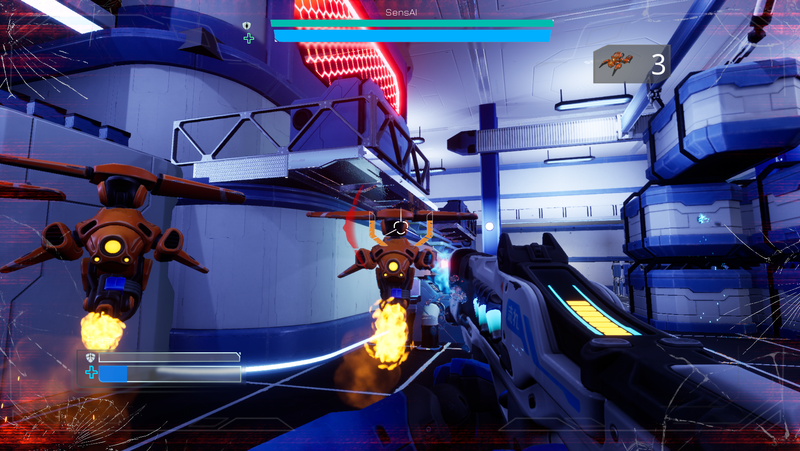 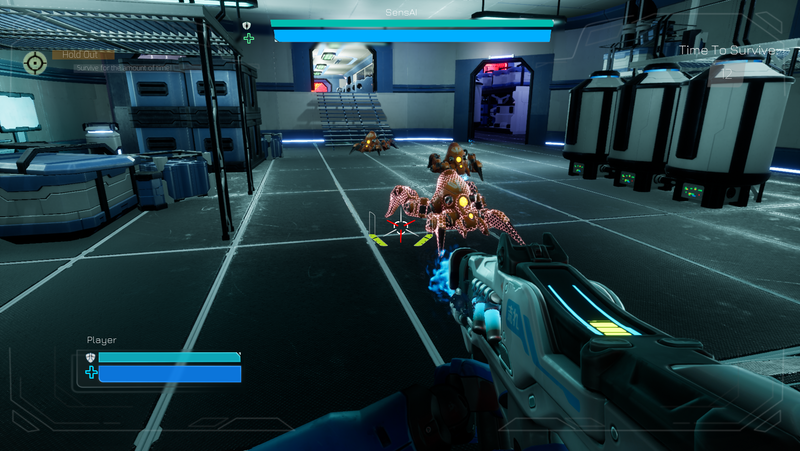 Lockdown is a challenging fast pace FPS on a wave defense base. 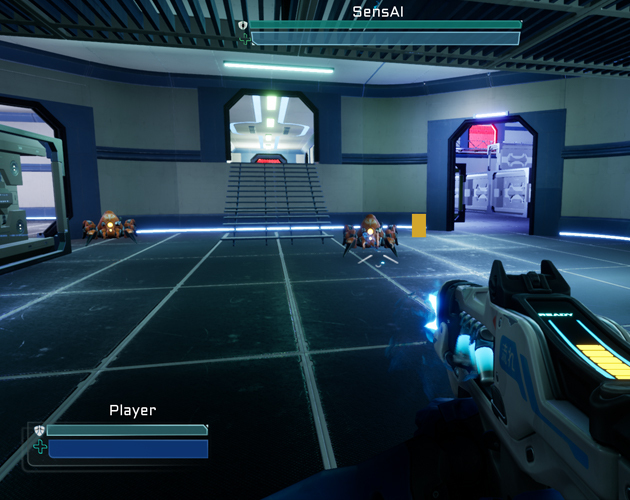 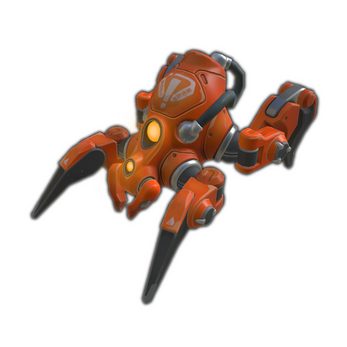 You are the last defense line for the security system “SensAI” of a futuristic sci-fi factory. 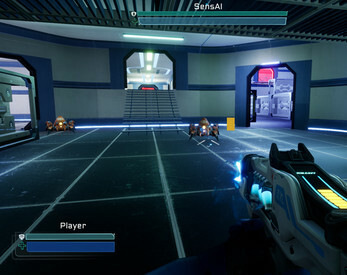 Through a virus, the production turned against the factory itself and SensAI is the only thing that can prevent the robot revolution by holding the facility on LOCKDOWN.